The universal trading portal has brought in Alexey Koloskov, who was foundational in creating key functionality for the Waves platform, to ensure swift and smooth development of their software post-token sale. 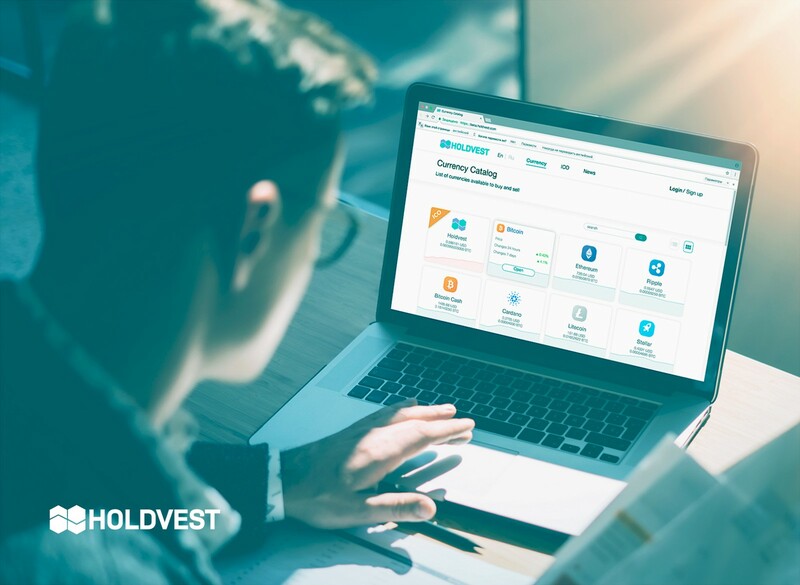 HOLDVEST has added blockchain developer and architect Alexey Koloskov to its core team in the capacity of Blockchain and Technical Director. Alexey has been active in blockchain and cryptocurrency circles for many years, and is best known as the developer who designed and created the Waves DEX: the platform’s flagship decentralised exchange. He will bring this considerable experience and relevant expertise to the HOLDVEST project, helping to ensure the project stays on track and is able to execute its vision of building a one-stop trading platform that combines security with efficiency — allowing users to gain the best prices without compromising in any way. HOLDVEST’s pre-sale opens on 8 May. For more information or to register for the token sale, visit www.HOLDVEST.com.